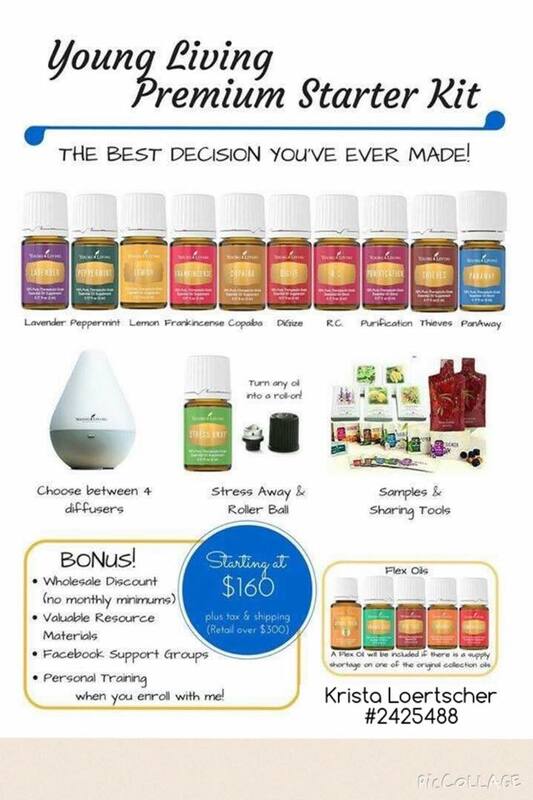 The Double Dipped Life: Life Diffused... it starts now! Life Diffused... it starts now! We all take many journeys' through life. As I've dealt with Fibromyalgia the last 9 years, my quality of life hasn't been great. I'm always tired, in pain, and just not well. My brain is fuzzy, and I have zero motivation. I used to take prescriptions for this... and they didn't help much. In fact, some of the side effects were worse than the syndrome. Aren't Essential Oils just "snake oil"? No! Essential Oils have actually been around since ancient times. They're mentioned in the Bible, and are reference in numerous medical tomes. How would I know I was getting a good product? Research. 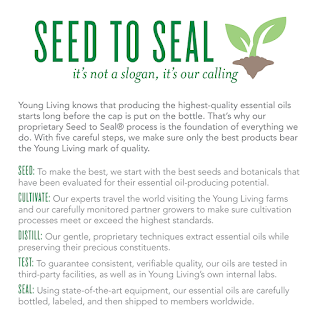 I looked at Young Living, which was the company my friend uses. I was sold when I saw this graphic. How could I afford these? Think about all the products you use on a daily basis. Soap, face wash, moisturizer, makeup, cleaning supplies, energy drinks, vitamins, minerals, etc. You pay for those, don't you? When you replace them with ALL NATURAL alternatives, the cost evens out. To date, I've replaced my body wash, my facial moisturizer (morning and night cream), face wash, toner, bathroom and kitchen hand soap, energy supplements, and super food drinks. I'm still working on the cleaning supplies. The most dramatic change of all? I used to take Excedrin 4-5 times a week. Now? I don't remember the last time I took one. Yes, I still have pain, but it's occasional and much lighter than before! And the most important question of all... Would they really work? I've already noted my decrease in man-made, synthetic pain medications. 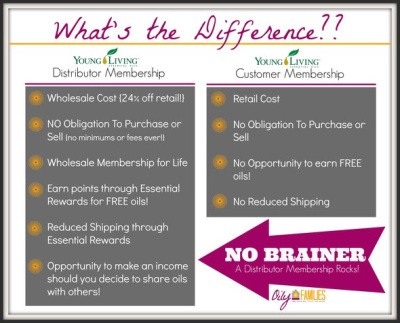 With Young Living, I have found my energy levels increasing. My head is clearer. My passion for life is back! The beauty supplies- whether homemade with oils, or purchased as is- are amazing! My skin is much clearer and smoother than it used to be... and my wrinkles are lighter! Now, the disclaimer... This is my personal experience. The same oils or supplements might work differently on you. I can't say that these are a cure for any specific disease. But, if you want a healthier, happier life... then get started! 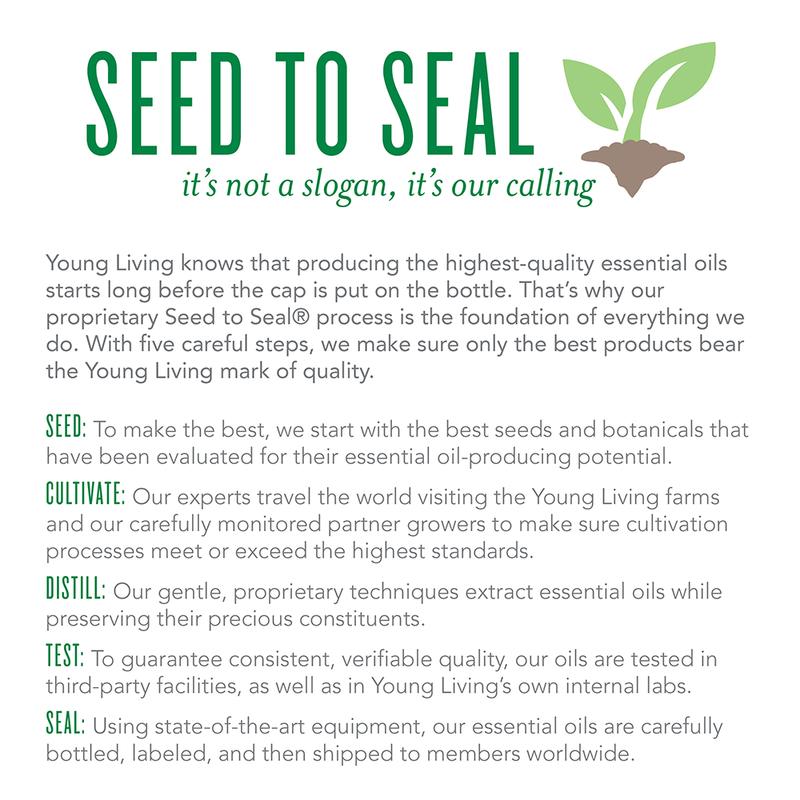 Young Living offers two options to purchase their products. Retail or Wholesale. 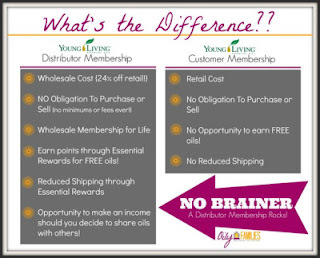 The best deal is to purchase the Premium Starter Kit and become a wholesale member. You will save 24% on future orders. The Premium Starter Kit is amazing. It has hundreds of uses! Now through August 31, get $10 off a Starter Kit! I'm not in Young Living to make money. You can earn money with it, and I won't turn the money down, but it isn't about that. I have found a fabulous product that has changed my life. Take a look on Pinterest for amazing uses and ideas! If you are interested, please use my member #2425488.